Engineered Sealing Solutions proudly represents the full line of AES mechanical seals. From API and mixer seals to standard types. In all styles, component and cartridge seals. In all configurations, single spring and multi spring pushers, elastomeric bellows, welded metal bellows, and gas lift seals. Double and single seals, along with appropriate support systems. 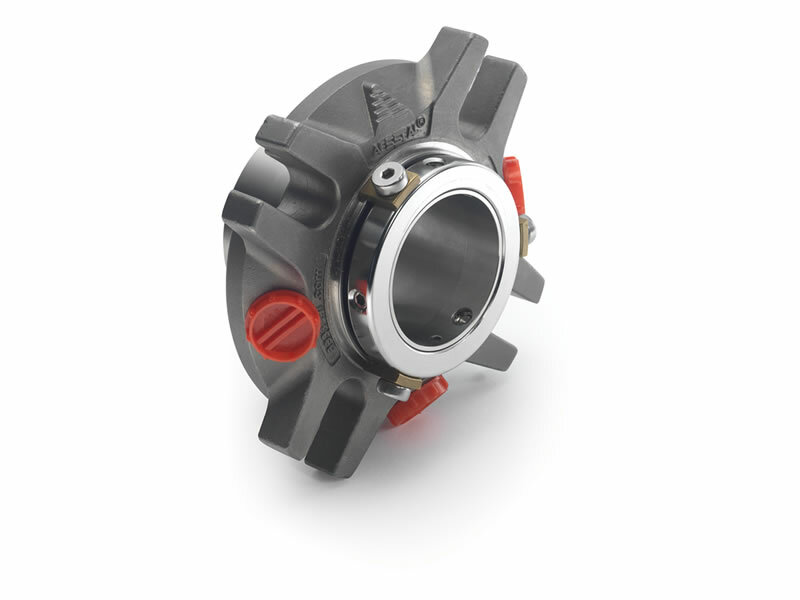 Partnering with AESSEAL®, a world specialist in the research and development of mechanical seals, Engineered Sealing Solutions affords its clients precision engineered products tailored to unique situations.